Image: Europa Press/Europa Press via Getty Images, Donato Sardella/Getty Images for Fossil. Do you have a favorite “famous Chris”? For several years, as various celebrity men named Chris have made their way into the spotlight (and the Marvel Cinematic Universe), there’s been heavy debate over which famous Chris is the best famous Chris. 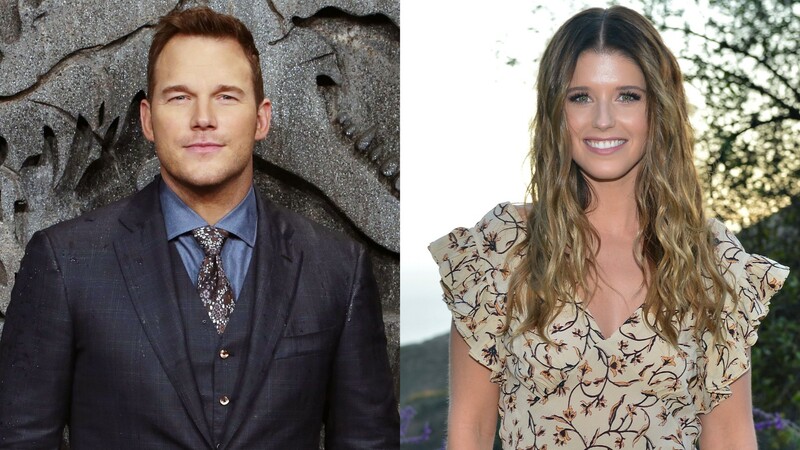 In 2017, even Katherine Schwarzenegger was asked to choose her favorite famous Chris. We know what you’re thinking, but this was before she even met her new fiancé, Chris Pratt. Still, her answer was kind of perfect. Honestly, Pratt’s reaction to that clip is just too cute. He and Schwarzenegger announced their engagement earlier this month, then promptly moved in together after less than a year of dating. The two seem super happy together, with Pratt even admitting in a recent interview that he sees less work and more kids in his future.